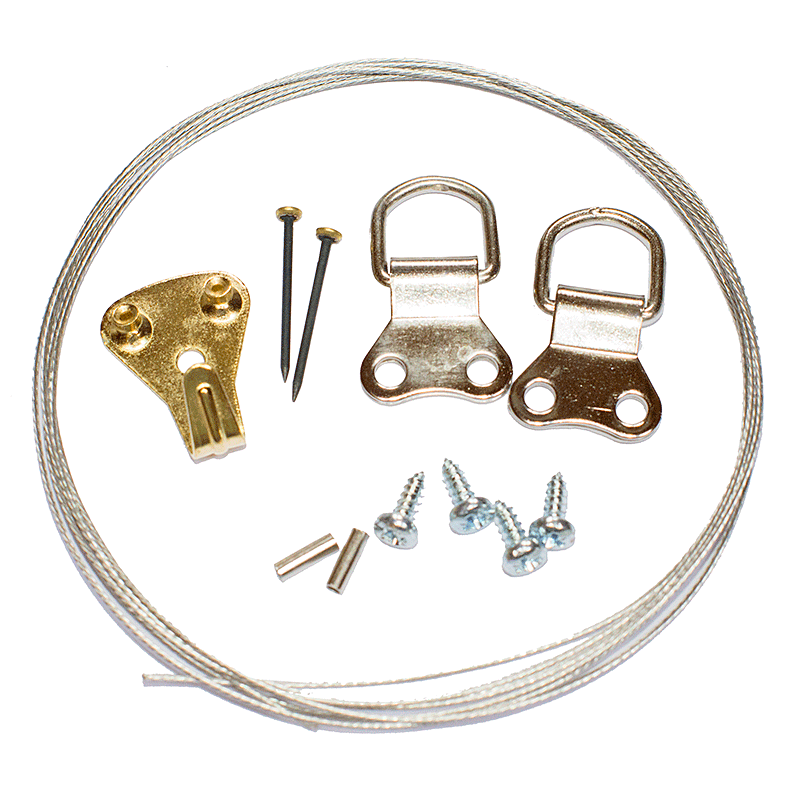 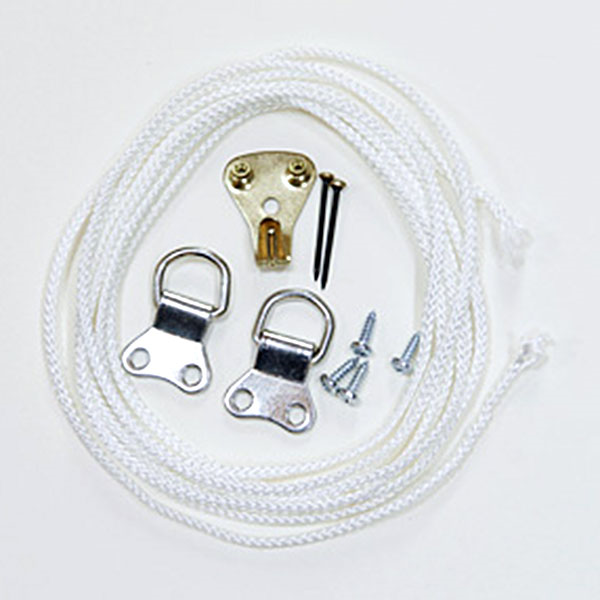 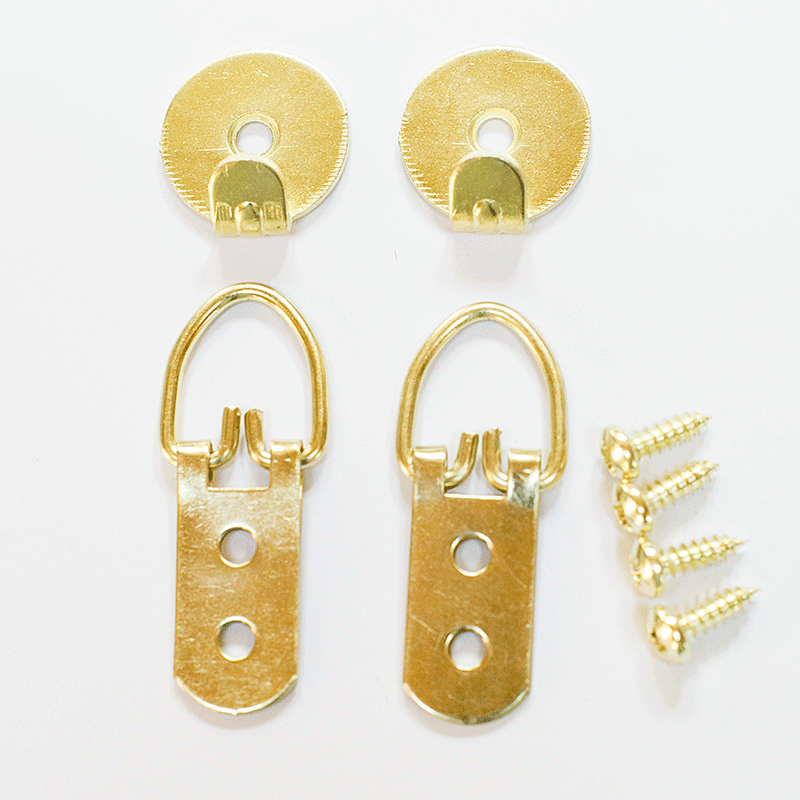 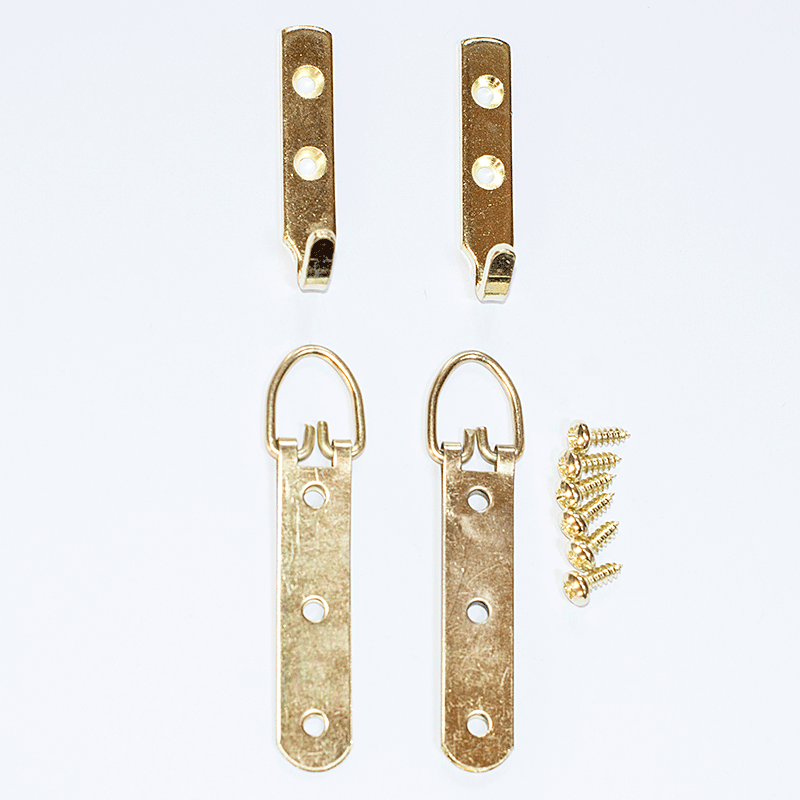 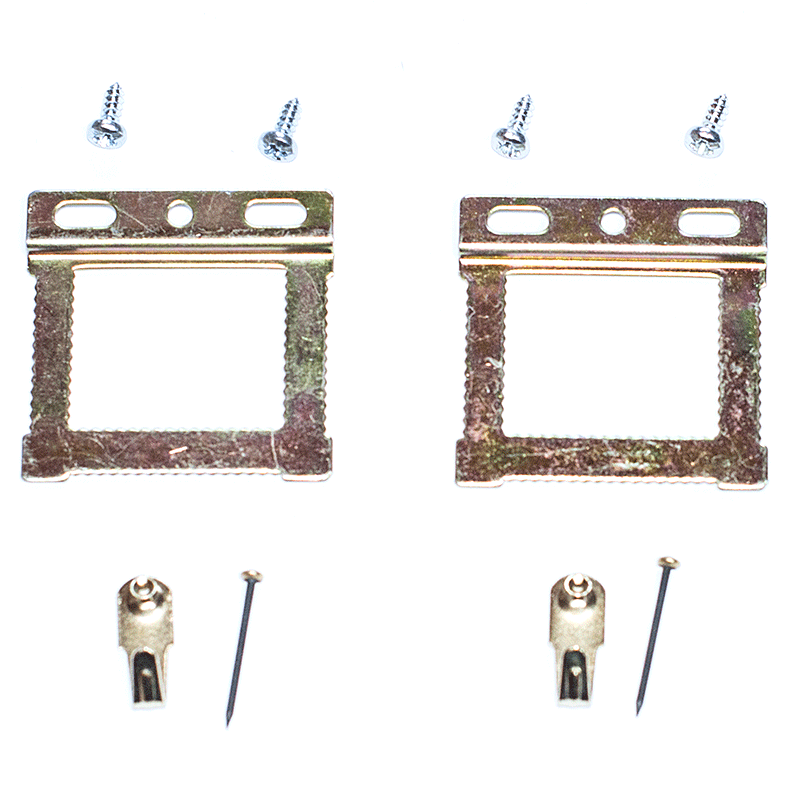 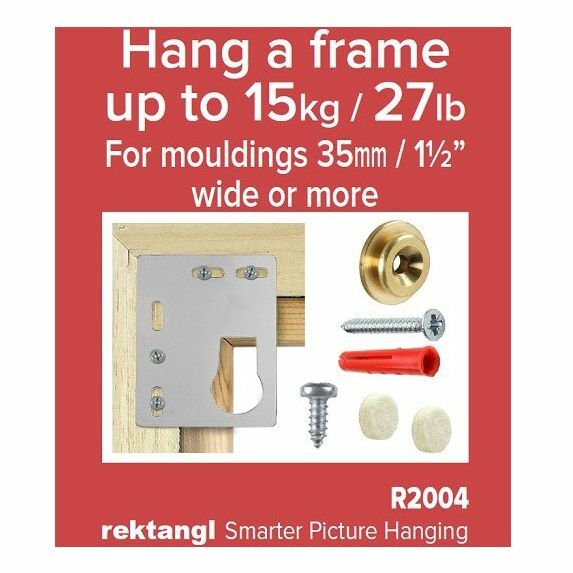 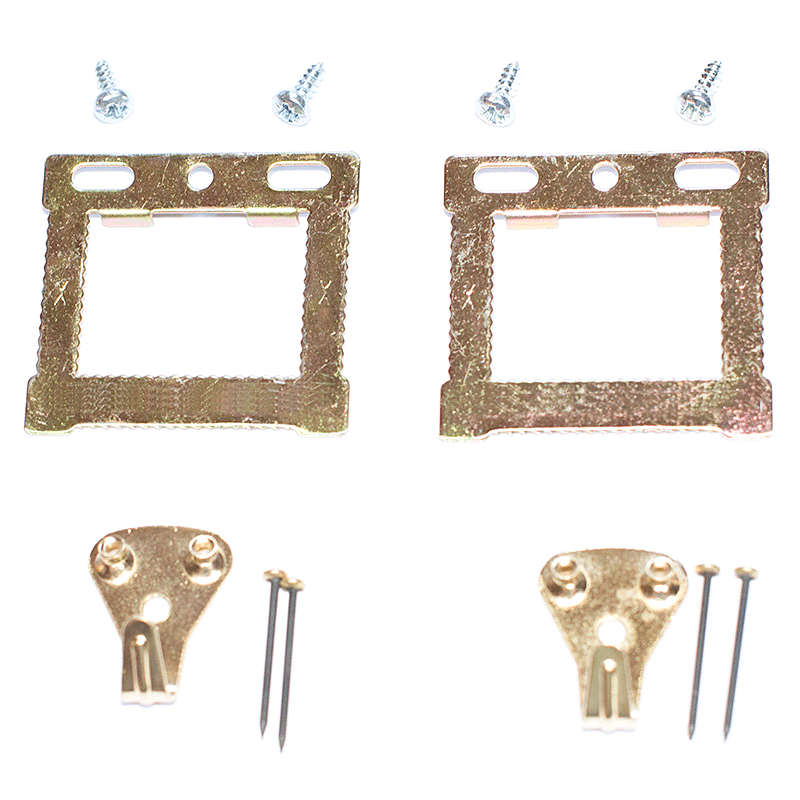 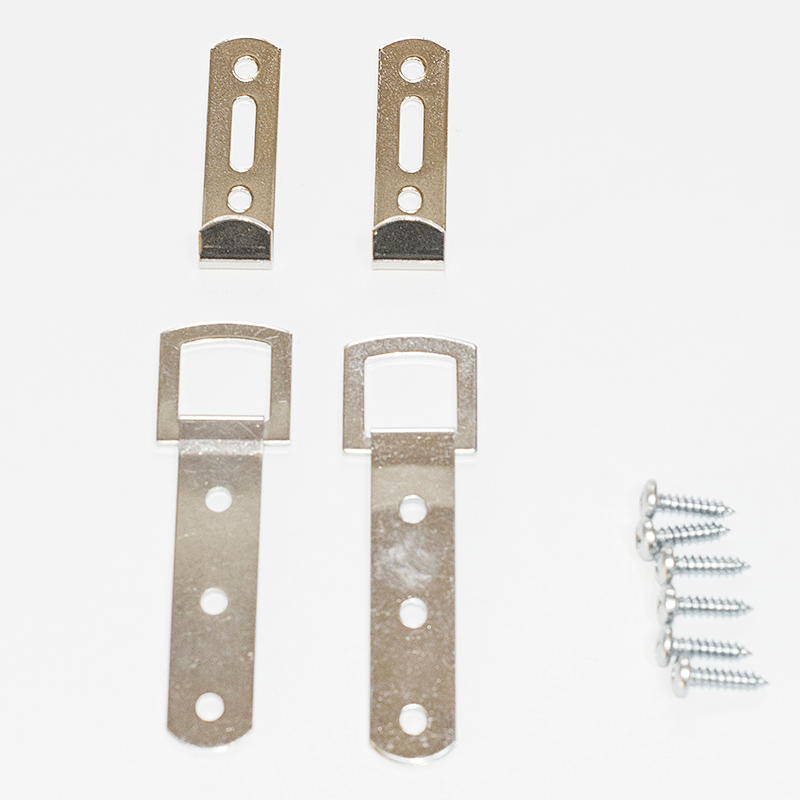 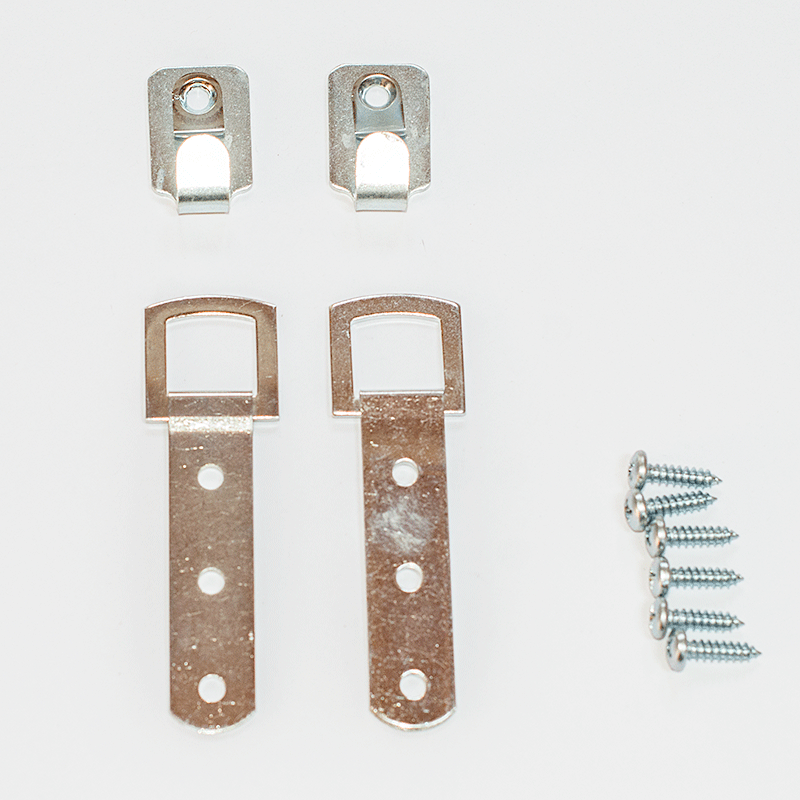 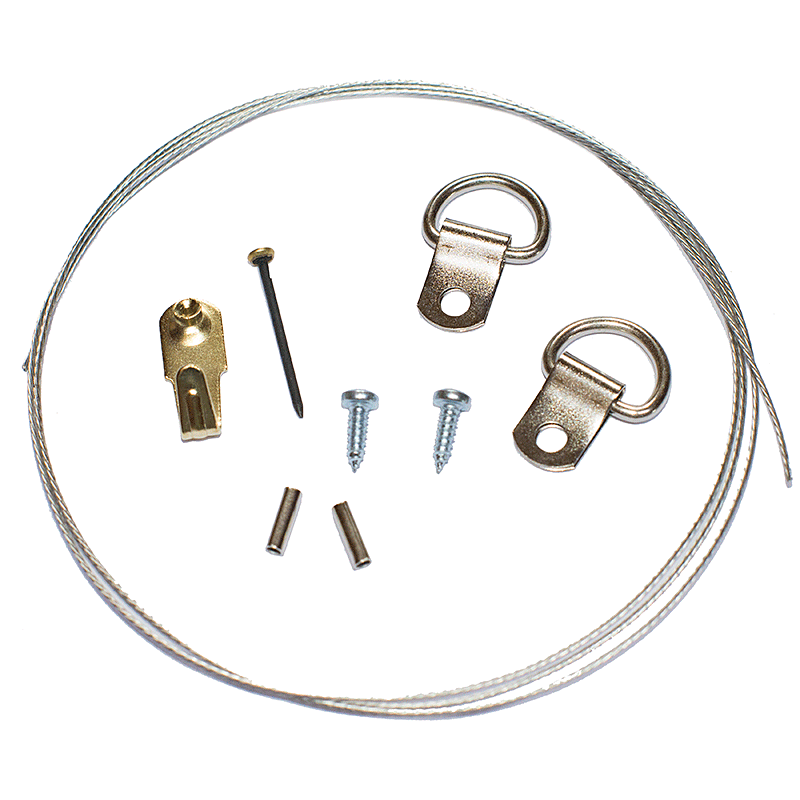 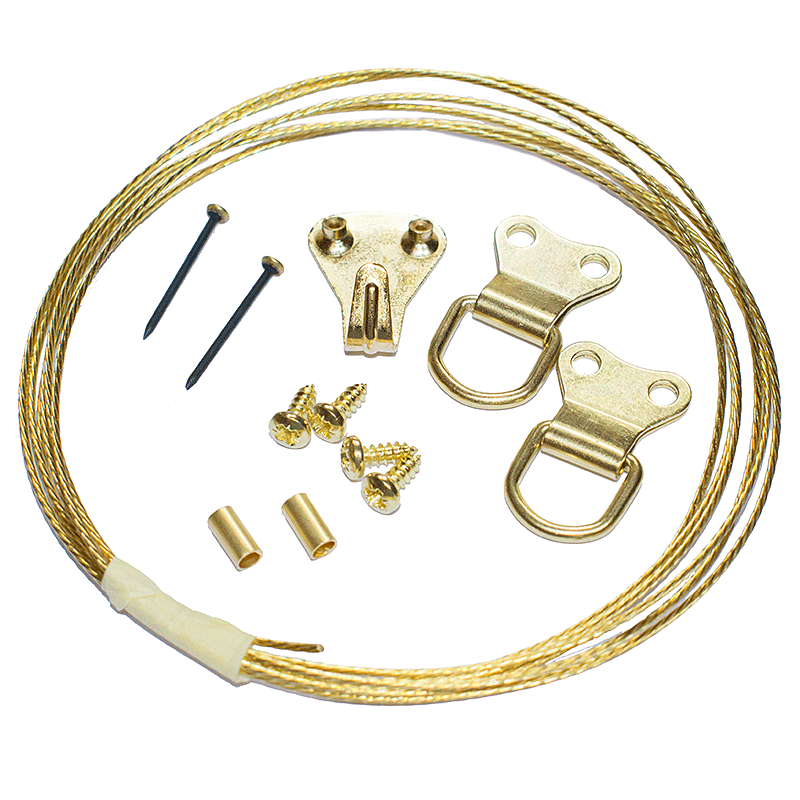 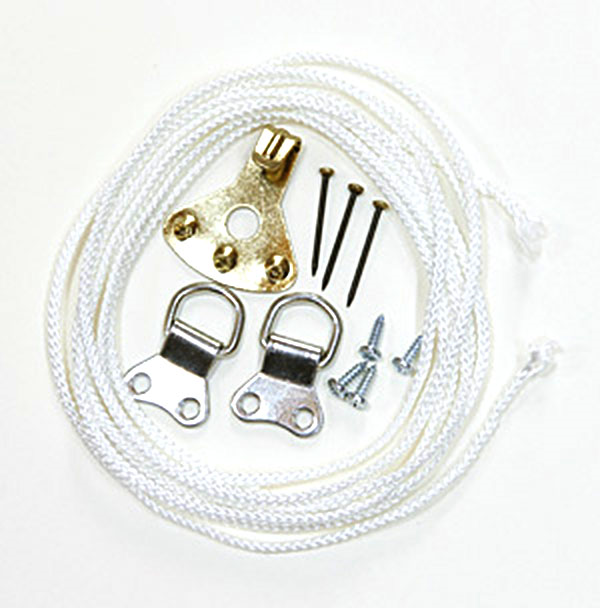 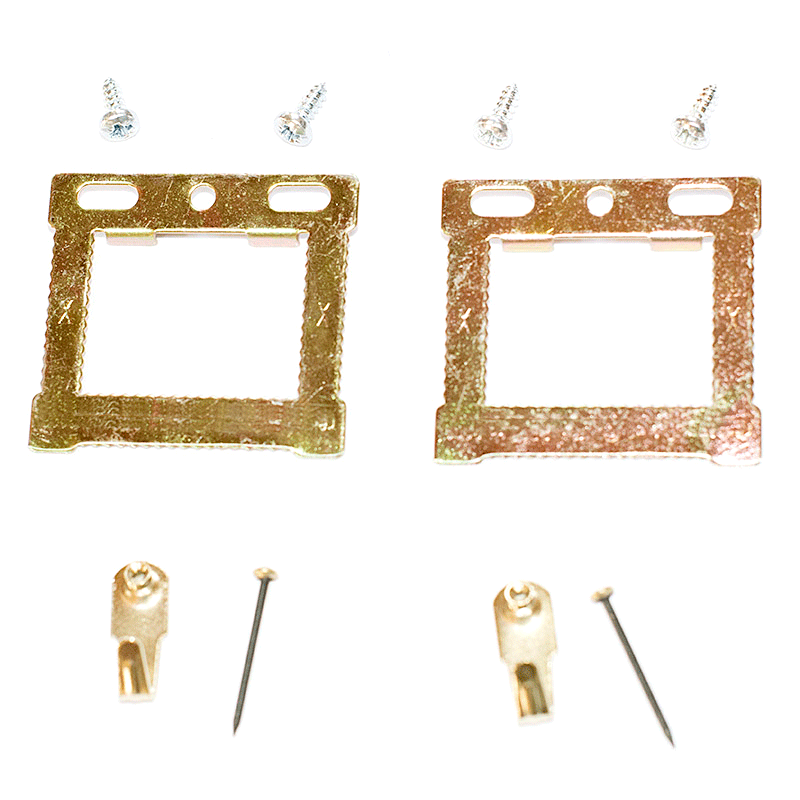 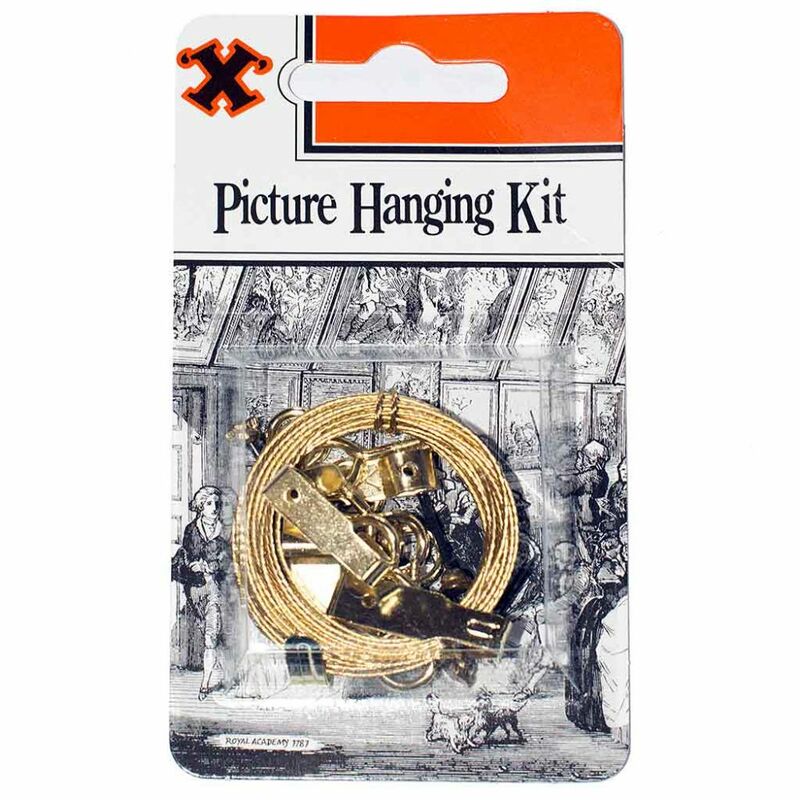 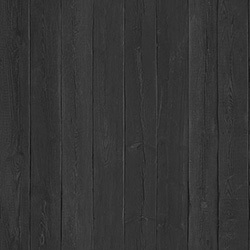 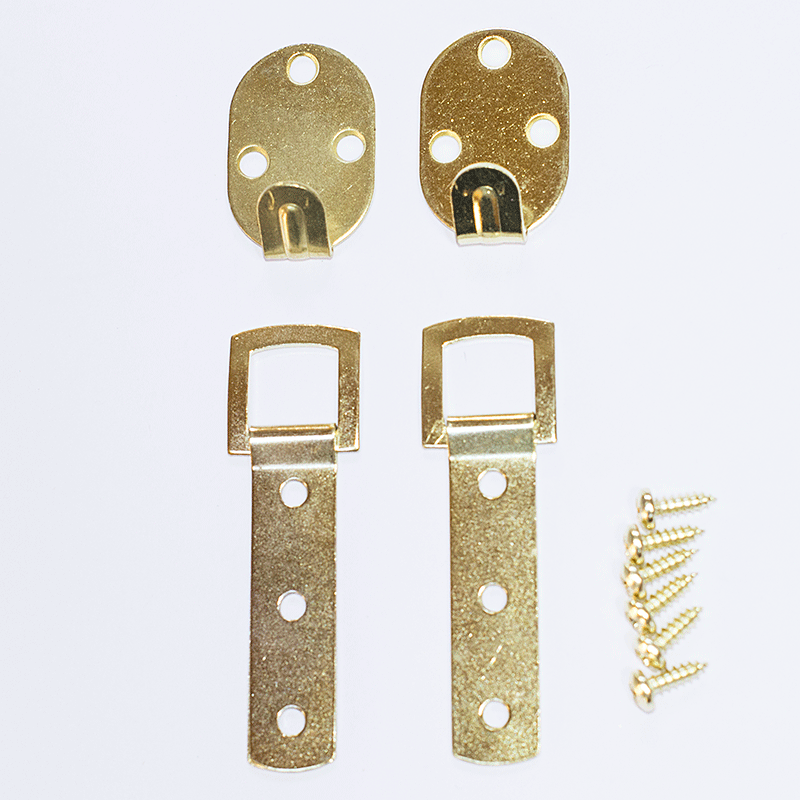 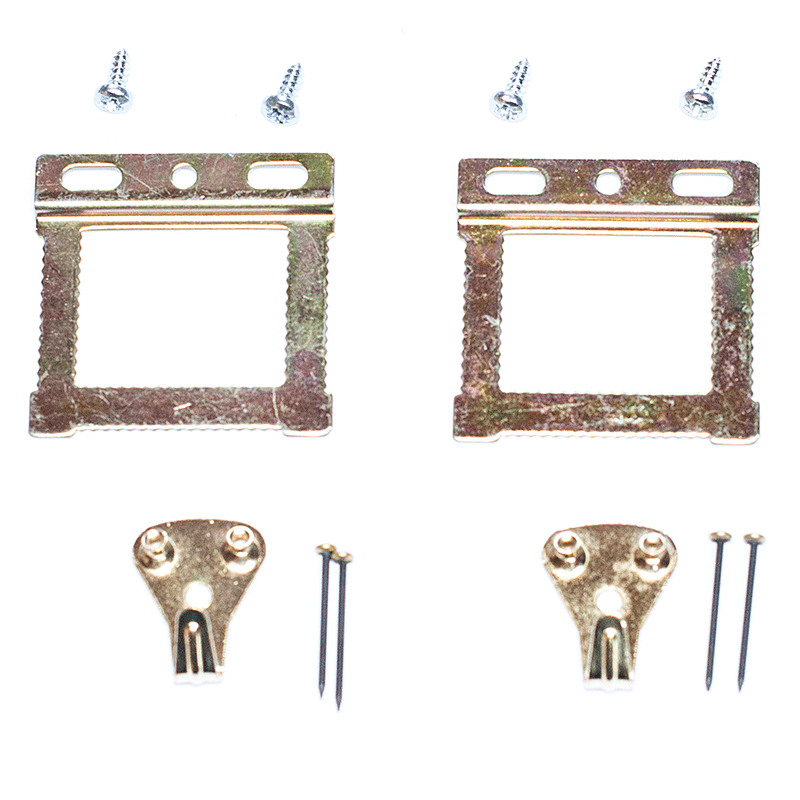 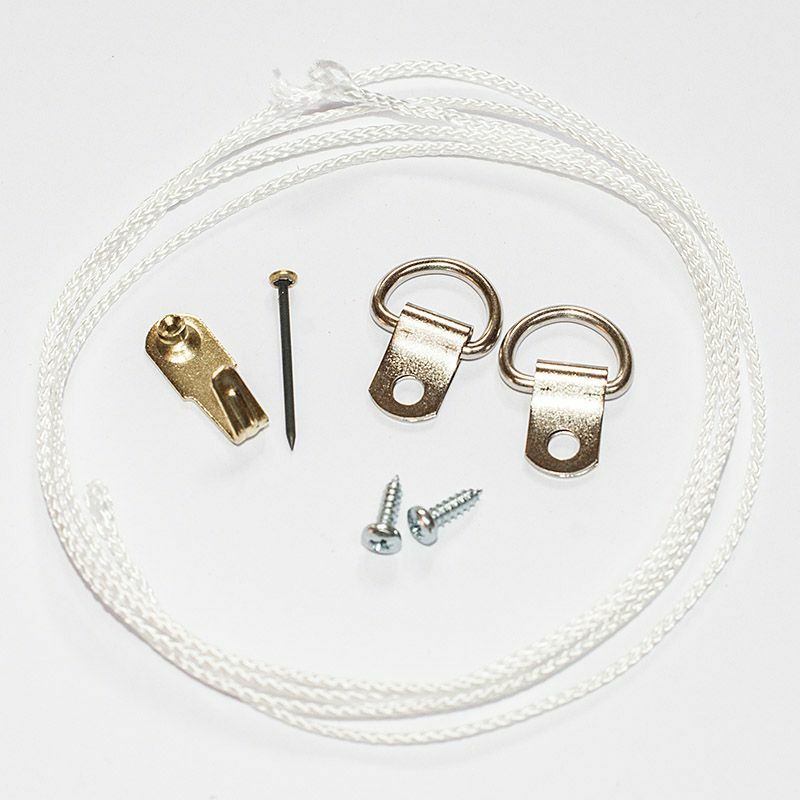 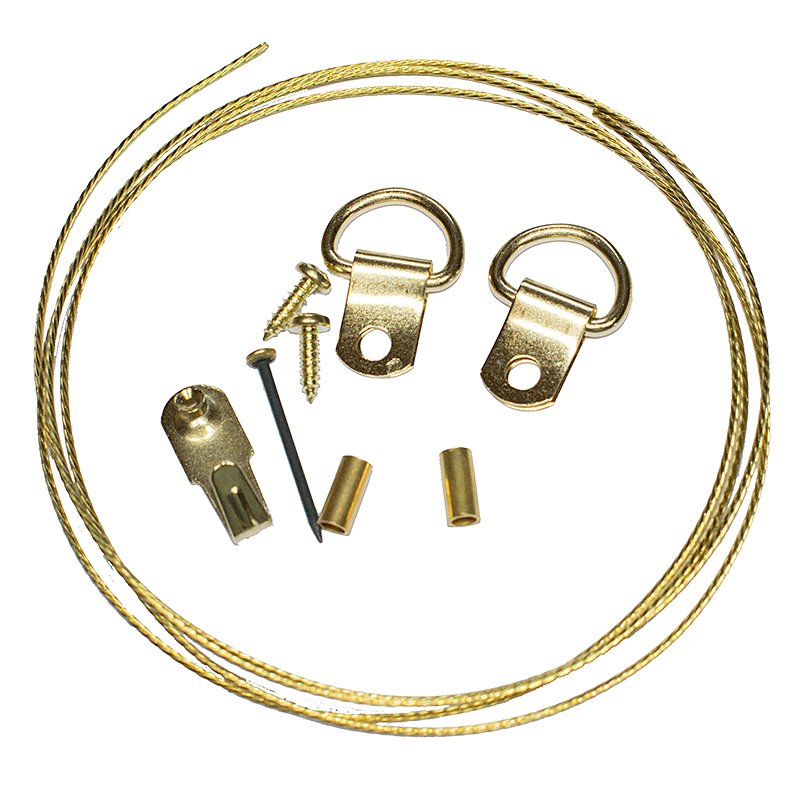 Picture hanging kits provide everything you need for hanging a picture in one simple pack. 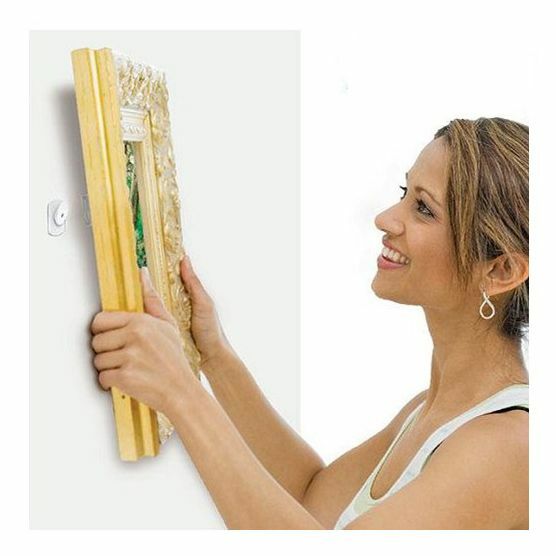 Excluding the screwdriver and hammer! 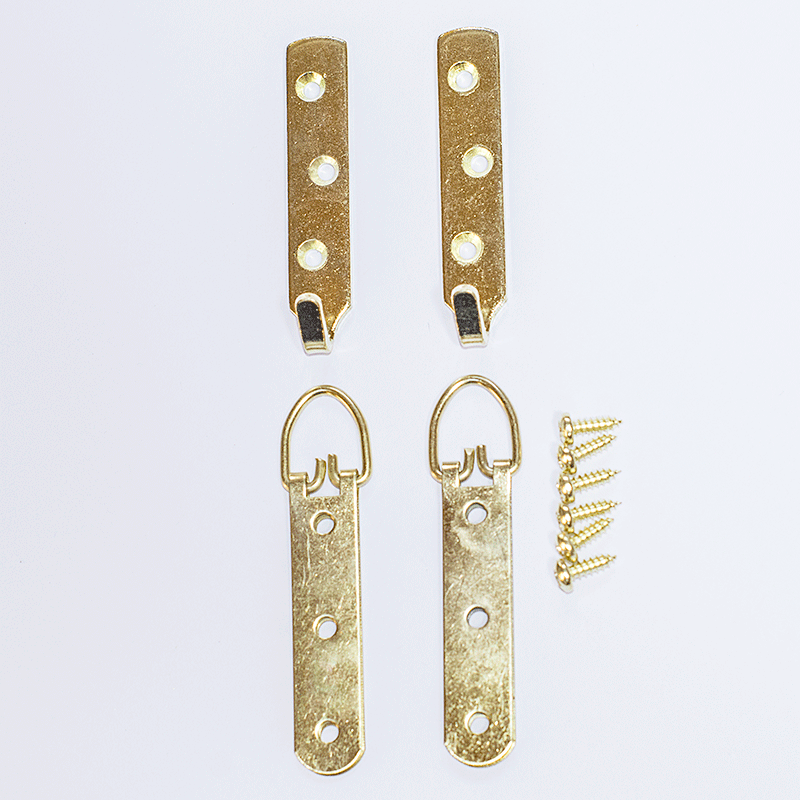 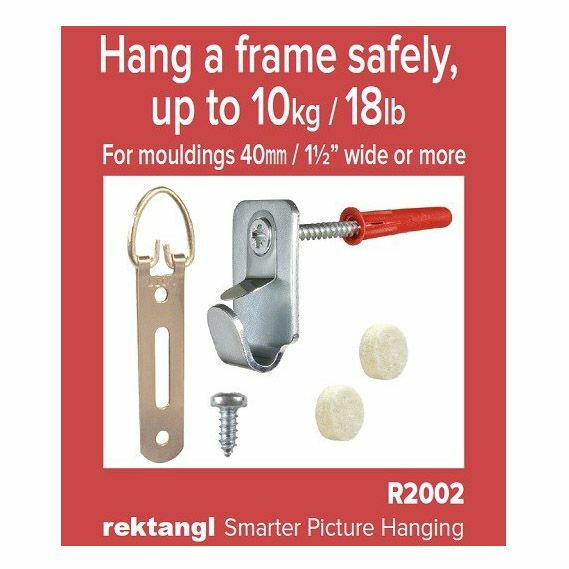 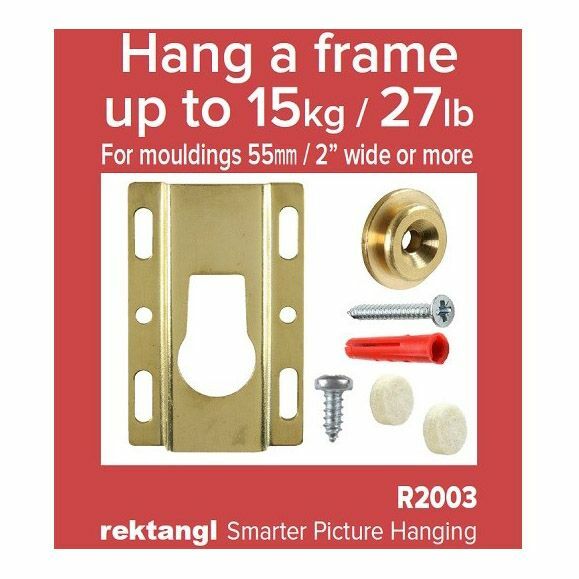 The hanging kits come in a variety of sizes and types to suit different frame weights and wall styles.